There are so many cute printables floating around the web right now for Valentine's Day, so I thought I'd do a quick round-up of some of my favorites and share the love. 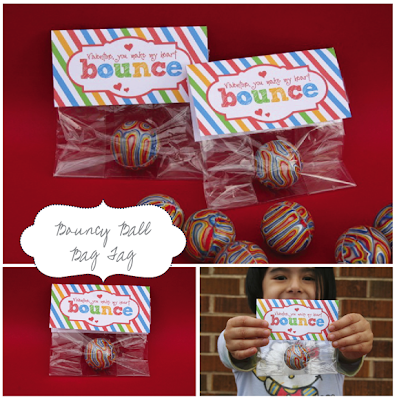 Bouncy Ball Bag Toppers designed & shared by the amazing Nellie*Design for Jack & EJ (don't miss her shop)! The bounce balls are a great val day idea! And the design makes it even better! 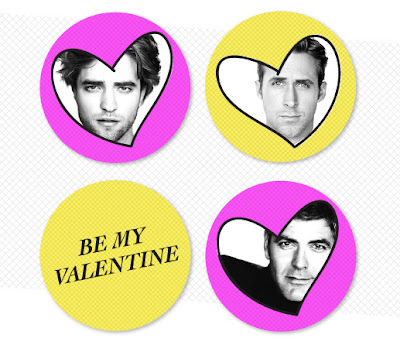 Seriously, I'm in for the Ryan Gossling valentine too!! 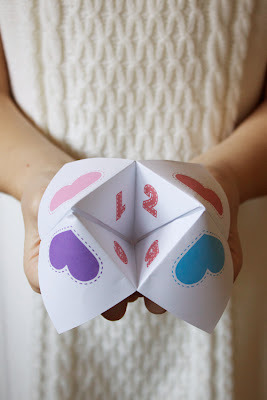 That face could make any day better :) and the fortune teller made me laugh as I'm pretty sure I made hundreds of those back in the day! !